Why is the U.S. so tied to Saudi Arabia? 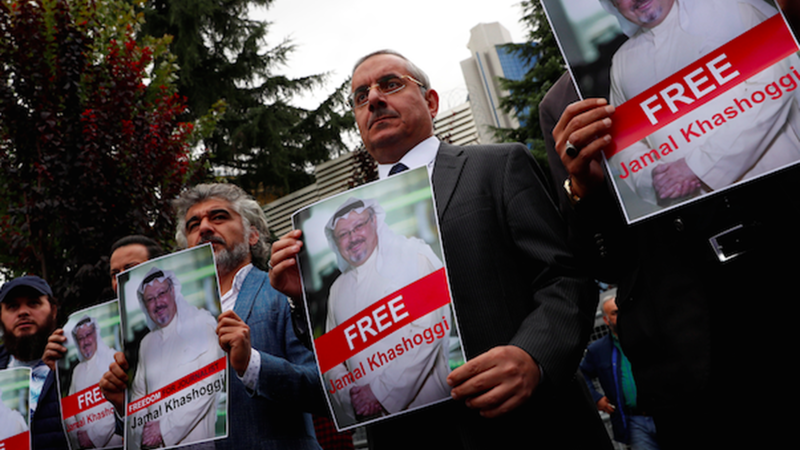 Reports of Jamal Khashoggi’s torture inside the Saudi consulate in Istanbul are disturbing, but the Trump administration is still siding with the Saudis. We talk about how Saudi Arabia became so important to the U.S. The two candidates for the California Senate race are current Senator Dianne Feinstein and former State Senate President Kevin de León. Both are Democrats.